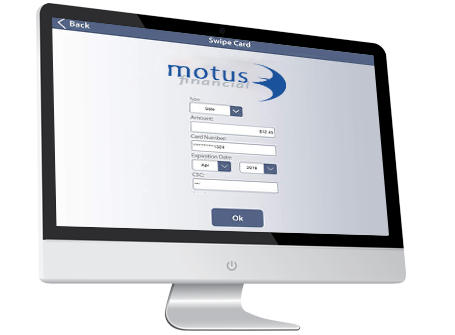 Motus Financial is your credit card processing and POS technology solution partner. 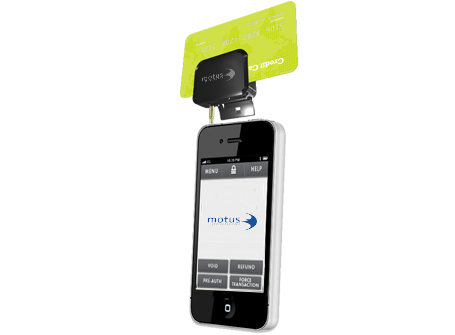 Whether you need a single credit card swiper, pos equipment or an integrated POS system Motus has a solution. 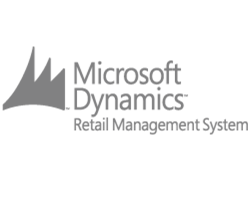 Motus Financial offers a wide variety of payment processing services, each with enhanced features designed to help process credit card payments, increase your sales, reduce expenses and improve your productivity. We have recommendations for credit card processing solutions, depending our your needs and your industry. 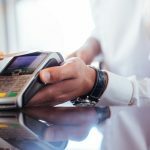 Small remodeling businesses may require only a virtual terminal payment option where a restaurant may need a cloud-based Point of Sale system. Select your industry below and we will help you determine the best solutions for you. please contact us and we will guide you through the process. Need an easy fix, search through our library of support videos. We are your business partners. 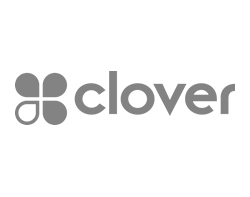 We will help you grow your business and implement new technology to improve your cash flow. You will be working closely with a dedicated account manager who understands your processes, your business and your needs. Payment processing may seem like a complex part of your business. We educate and train your employees to assure the correct implementation. 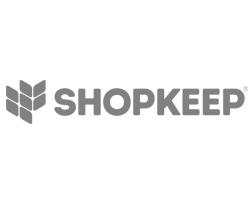 Motus Financial offers the best local support to our clients – keeping a personal touch every step of the way. 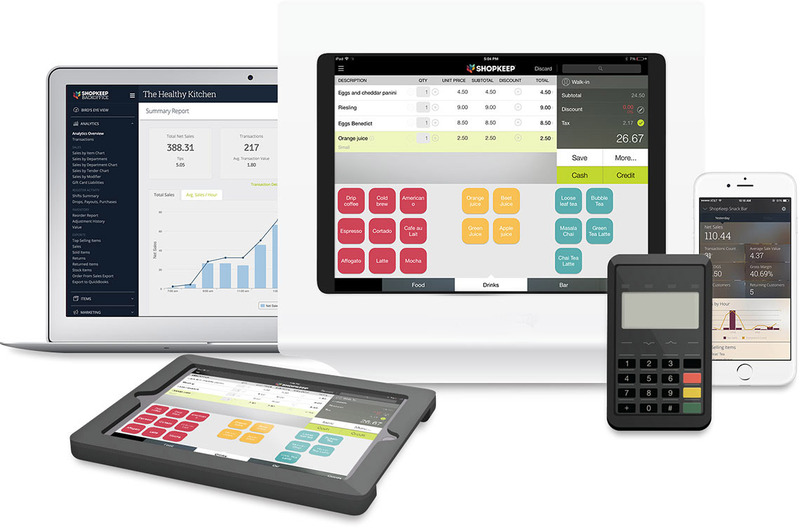 We offer the latest in technology cloud-based point-of-sale systems. These systems are software and hardware integrated units. 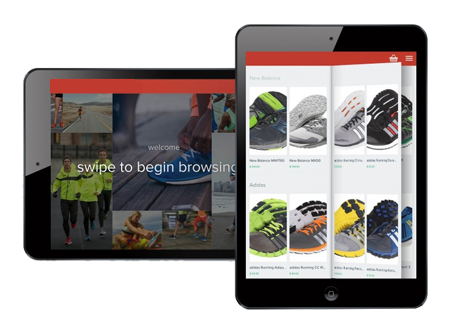 We recommend iPad based solution that is simple and efficient, mobile and smart – perfect for small and large businesses. 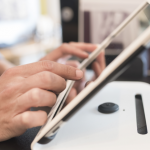 Our point of sale systems enable you to effectively manage your business with employee management features, customized reporting and live sales figures. 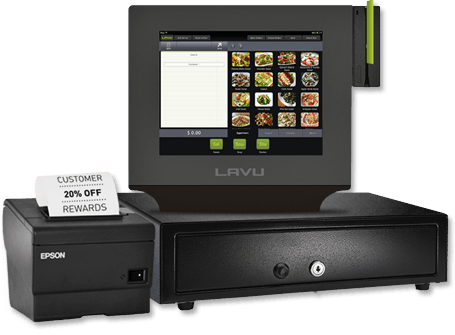 A more traditional way of accepting and processing credit card payment is a countertop terminal/ credit card reader. The new devices haves many more features, connectivity options, support alternative payments and value-added applications such as loyalty or gift card acceptance. It’s still the most popular type of payment solution. Virtual terminal will allow you to accept credit card and ACH payments online securely and efficiently from your own computer. With Internet access you will be able to handle a series of additional tasks including the verification, reporting and processing of a credit card. Since your computer becomes a credit card machine, managing payments is fast and easy. Mobile devices can be utilized as a payment gateways. When your business requires credit card processing on-the-go, mobile solution can be an excellent option for you. 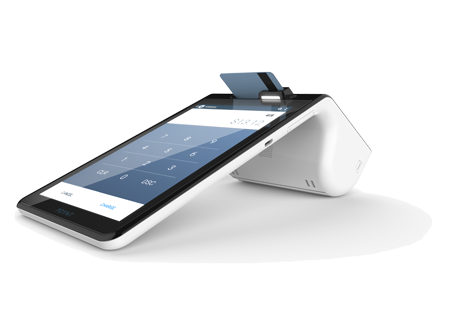 Mobile processing will allow you to accept payments with a use of a phone or an iPad. Mobile app and credit card reader allows you to accept Visa, MasterCard, American Express, Discover and PayPal payments. Simple transactions, end-to-end security and live support are just a few benefits on the mobile solutions. Secure options for processing credit cards online come with our e-commerce solutions. You can safely and securely process payments and not be concerned about the credit card data that has been entered. 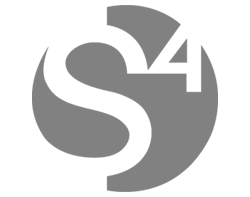 You’re ensured a piece of mind while using our third party providers.